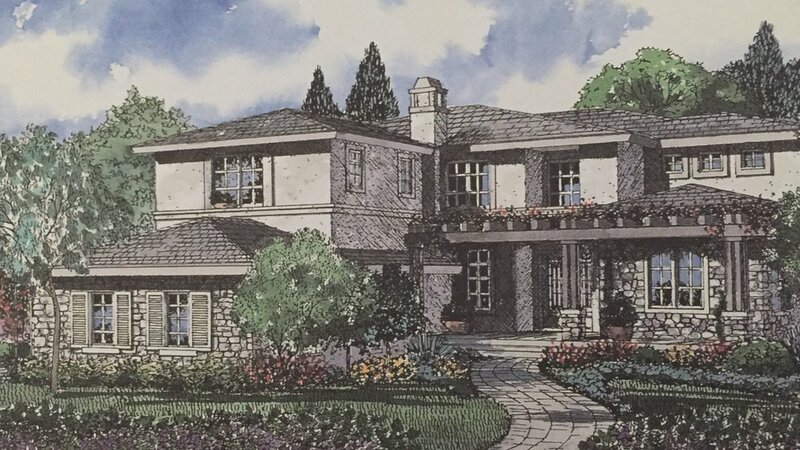 Transforming a former defense research and technology facility into a gated high end community of 68 single-family estates was a crowning achievement on the Palos Verdes Peninsula. Entitlement for this project presented a challenge in working with adjacent neighborhoods to preserve coastal viewsheds, while at the same time optimizing the value of the property. The result was prime ocean-oriented properties and unparalleled refinements selected specifically for those who appreciate fine surroundings and demand perfection. 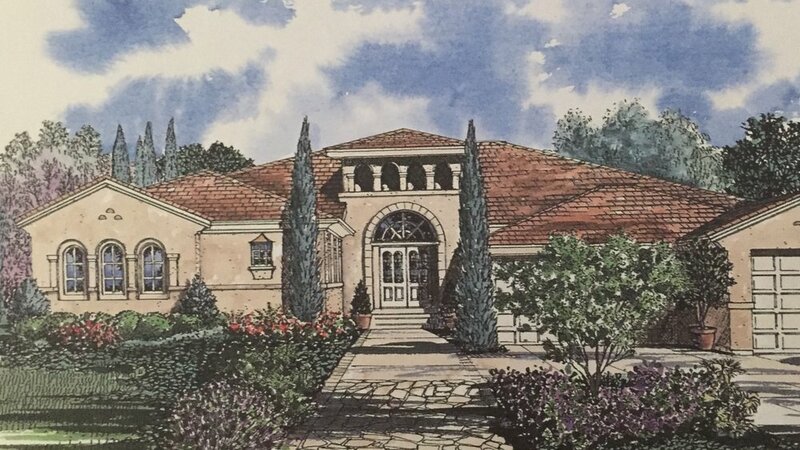 Each thoughtfully designed home reflects the hallmark craftsmanship and carefully considered opulence integral to the Rutter homebuilding tradition. Built on a grand scale, residences within The Vantage Pointe community offer 3,200 to more than 5,000 square feet of living space, with 5-6 bedrooms, up to 7 baths and 4-car garages.